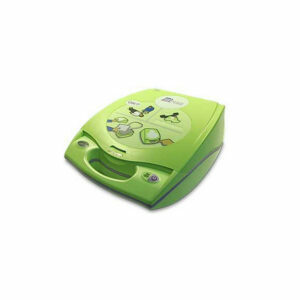 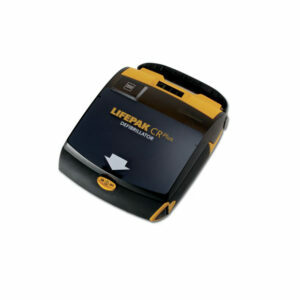 Just pull the green handle to activate your OnSite defibrillator, and Life Guidance voice instructions will calmly and clearly guide you through the entire process – from placing each pad on the patient to performing cardiopulmonary resuscitation (CPR) and delivering a defibrillation shock. 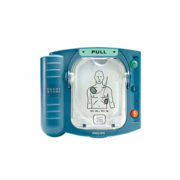 It even guides you on the frequency and depth of chest compressions, as well as breaths. 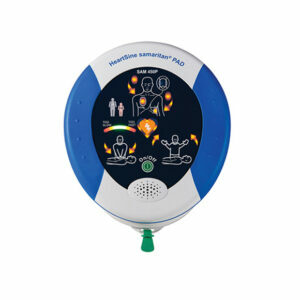 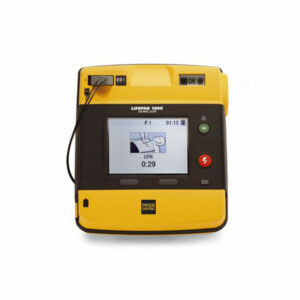 To give you confidence in your ability, you also can install a special pads cartridge that temporarily turns your OnSite defibrillator into a trainer, or watch our collection of videos that describe every aspect of the defibrillator. With OnSite’s Ready-Pack, you can enjoy peace of mind knowing your OnSite is deployed correctly and is ready to go when needed.